This week we continue our series in Sri Lanka with visits to Unesco Heritage sites, and to the Pinnawala Elephant Orphanage. Stay tuned for more in the next weeks as Booker takes you to a favorite spot. Can you name this city? 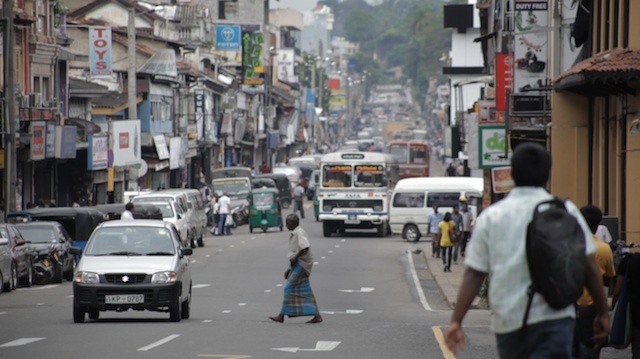 It is the second largest city in the country after Colombo.